You are here: Home / Our Blog / braces / Smile with Invisalign Teen®! Between 70 and 80 percent of adolescents in the United States require braces according to the American Association of Orthodontists (AAO). Invisalign Teen uses advanced technology to treat a broad range of orthodontic conditions. These include overbite, underbite, crossbite, widely-spaced teeth, and overly crowded teeth. 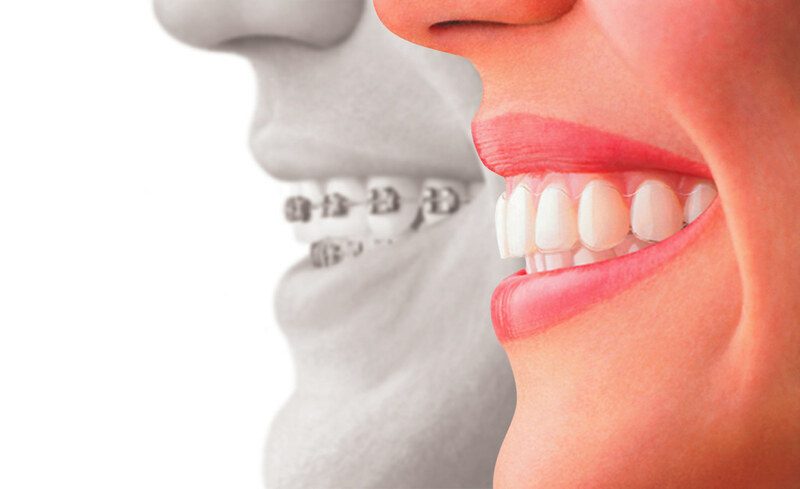 Injuries and tooth and jaw problems may also require the use of braces to correct jaw and teeth alignment problems. Like any orthodontic treatment, Invisalign Teen requires a customized treatment plan created by Dr. Kyle Childers. Generally, each set of aligners is worn for approximately two weeks and removed when you brush, floss, eat, and drink. Your teeth will gradually move with the series of aligners, which typically ranges from 18 to 30 aligners in total. You’ll visit our Benton, Harrisburg or Herrin, IL office every eight to ten weeks to check your progress and make any needed adjustments. Invisalign Teen introduces a whole new way to make your smile straight without the unappealing look and hassle of traditional metal braces. This revolutionary method of correcting smiles is being used by teens everywhere, including right here at Childers Orthodontics, to straighten their teeth with confidence. https://childersbraces.com/wp-content/uploads/2016/11/Invisalign.jpg 626 1024 DrCAdmin https://childersbraces.com/wp-content/uploads/2016/10/logo-childers-orthodontics.png DrCAdmin2014-03-05 06:04:052019-03-06 06:13:42Smile with Invisalign Teen®! We proudly offer Invisalign Teen! St. Patrick’s Day: Celtic pride, green shamrocks, and lucky charms!